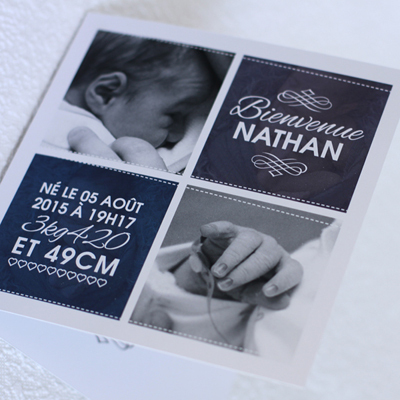 What better way to announce and celebrate the birth of you child than a unique birth announcement from Invited to. 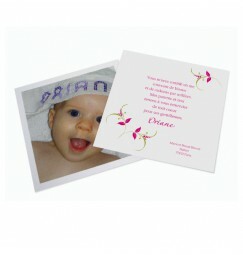 All our bith announcements can be printed with or without a photo and can all be altered to you requirement, eg. 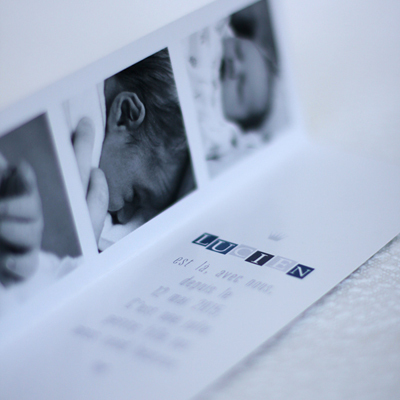 colour or font or fomat. 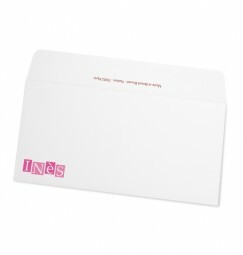 You also have the option to purchase and assorted envelope for only 0,40 € or stick with the white envelope which is included for free. 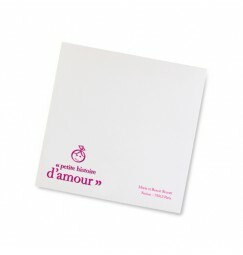 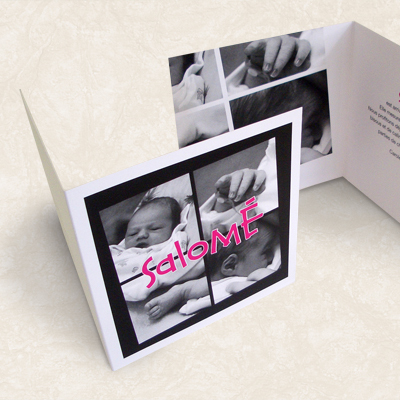 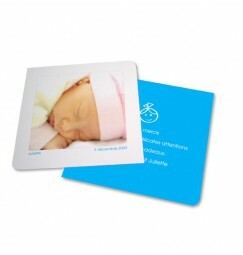 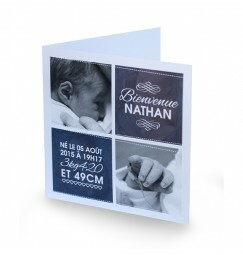 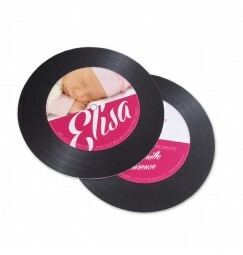 You also have the possiblity to buy a sampe birth announcement for only 3,00 €. 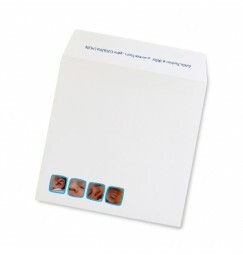 You find one of our models interesting but not quite perfect ( coulour, format ...). 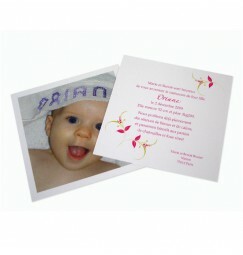 Most of our birth announcements can be altered to you needs and wishes. 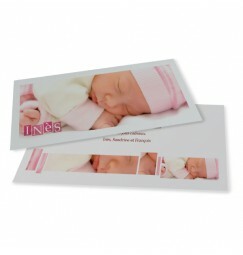 You can asks for these changes during the ordering process; or contact with the name of the birth announcement and your desired alterations and we will produce a free digital proof, before you order. 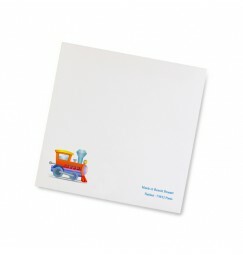 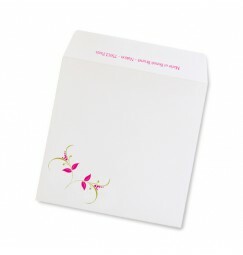 All our stationery is sent to you completely finished. 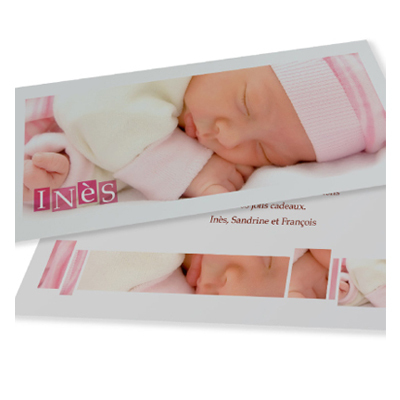 We create, print and produce your birth announcements, and even insert them directly in the envelopes...ready to be sent. 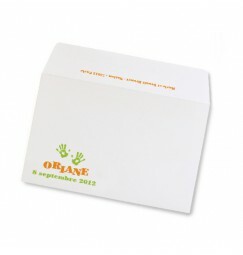 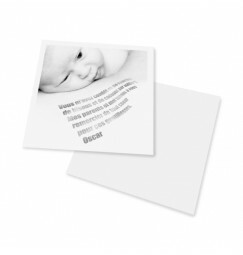 All our birth announcement collections also inclued thank you cards and assorted envelopes which complete the announcement of you child perfectly. 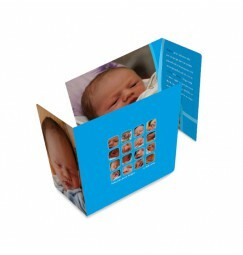 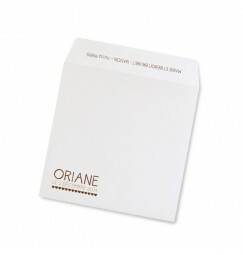 All our products are produced and created by professional designers. 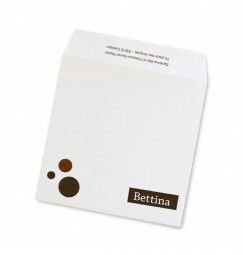 If you don't fined exactly what you are looking for we have a custom designed service Where we can create your custom design stationery to your wishes.